When You Stay Together For the Kids raises some valid points. I also agree that children should not be brought up in a toxic environment. 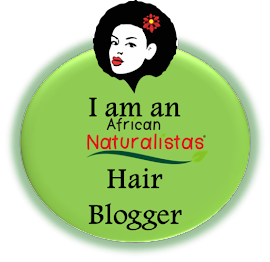 I was featured on Kachee's blog, along with 8 other natural hair enthusiasts on Growing and Caring for Natural Hair. I sometimes wonder about The Pros and Cons of Living Your Life Online. 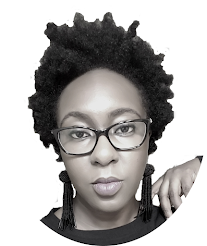 Her experience is different from mine, in that she blogs full-time and has a team working for her. But I understand some of her points. Here are 5 Quick Time Management Tips for Me Working Mothers. Bella Naija reposted my question on Instagram asking whether Parents Should Open Social Media Accounts for their Children. Thoroughly enjoyed reading the links. Thank you. Hi Berry! Thank you for always taking out time to post these links. Kunbi's story was a tear jerker I must say. It thoroughly inspired me. I knowwwwwwwww. Very touching story, innit?